If you signed up in-theatre and are logging in for the first time, your password will be your Star Rewards card number. Not a member yet and want to join? Sign up for an account here and start earning points today! 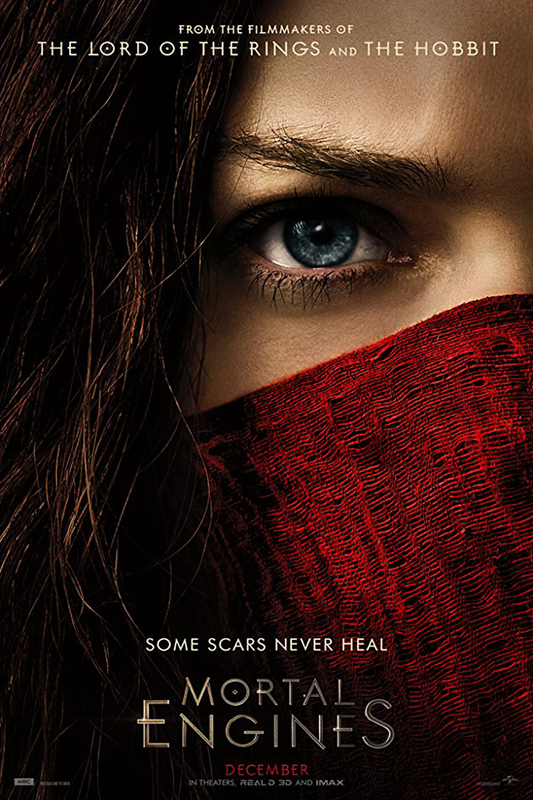 Hundreds of years after civilization was destroyed by a cataclysmic event, a mysterious young woman, Hester Shaw (Hera Hilmar), emerges as the only one who can stop London - now a giant, predator city on wheels - from devouring everything in its path. Feral, and fiercely driven by the memory of her mother, Hester joins forces with Tom Natsworthy (Robert Sheehan), an outcast from London, along with Anna Fang (Jihae), a dangerous outlaw with a bounty on her head.